The quality of color in the blown glass made me stop and take notice. Not much else to say other than it’s totally beautiful. 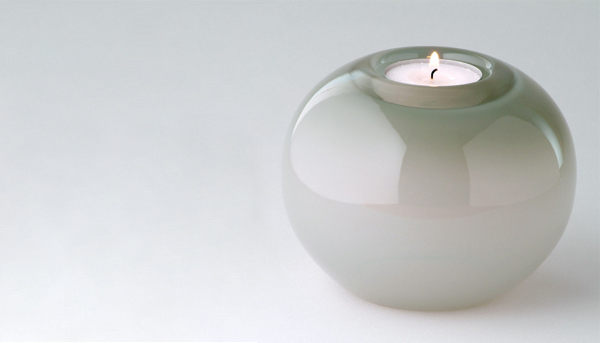 I love glass, this one is so perfectly formed and convey a message of tranquility. It’s beautiful…I can almost imagine feeling all peaceful & content by just lighting one of those on my desk.